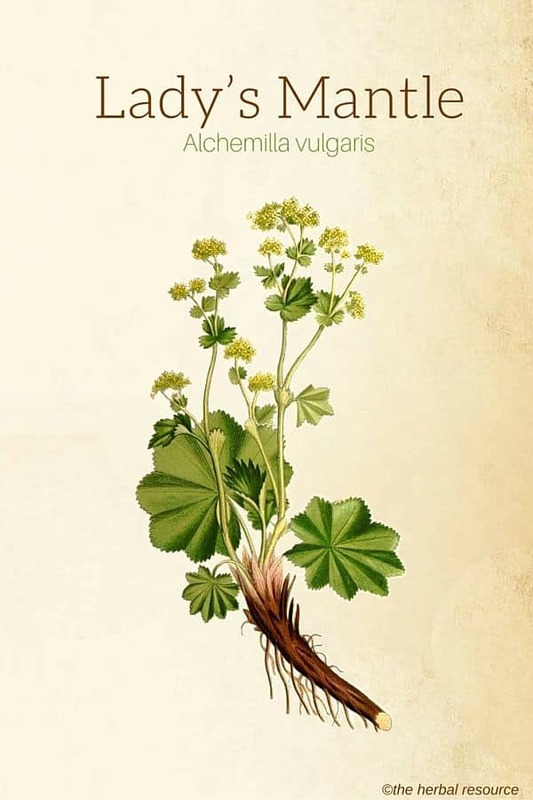 The family name Alchemilla stems from the word “alchemy”, and refers to the belief in medieval times that water droplets forming on the lady’s mantle leaves could turn base metals to gold. Alchemists believed that these drops had a mysterious and magical power that in addition to transforming common metals into gold could also be used in regaining youth. Other Common Names: Dew-cup, our lady’s mantle, lion’s foot, bear’s foot, nine hooks, Frauenmantel (German), maríustakkur (Icelandic), almindelig løvefod (Danish), pied de leonis (French). Habitat: Alchemilla vulgaris is widespread in Britain and Ireland but can also be found throughout mainland Europe. The plant can be found on roadsides, grasslands (usually unfertilized), banks and mountain slopes. Alchemilla mollis, which is also known by the common English name “lady’s mantle”, is very similar but a little larger. Alchemilla mollis is a popular garden plant. Description: Lady’s mantle is perennial herbaceous plant belonging to the rose family (Rosaceae). The plant has an erect stem and kidney-shaped lower leaves attached on slender stalks. The upper leaves are similar in shape. All parts of the plant are covered with soft hairs. The plant blooms from June through to September and the flowers are very small, numerous and yellow-green. Plant Parts Used: The whole above-ground parts of the plant are used in herbal medicine. The herb is gathered during the summer months when it is in bloom and then dried for later use in tinctures and extracts. Alpine lady’s-mantle (Alchemilla alpina) can be used in the same way for the same health concerns as Alchemilla vulgaris. Some believe that Alchemilla alpina has a stronger medicinal effect, but this has not be proven. The plant is rich in tannins, salicylic acid, essential oil, bitter substances and phytosterols. 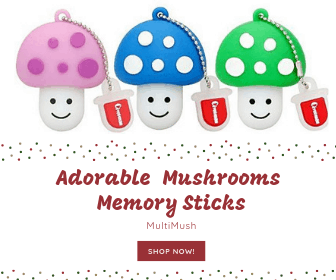 It also contains vitamin C and numerous minerals. Many of the herb’s constituents, especially the tannins and the bitter substances, are thought to have a balancing and regulating effect on the female reproductive system. Although the herb is not recommended for use during the early stages of pregnancy due to its uterine stimulating effect, many herbalists regard it as an excellent remedy for women approaching delivery. One of the traditional uses of lady’s mantle is to make an herbal tea in order to strengthen the uterus, and to facilitate easier birth. In addition, the herb is also believed to enhance milk production after birth. 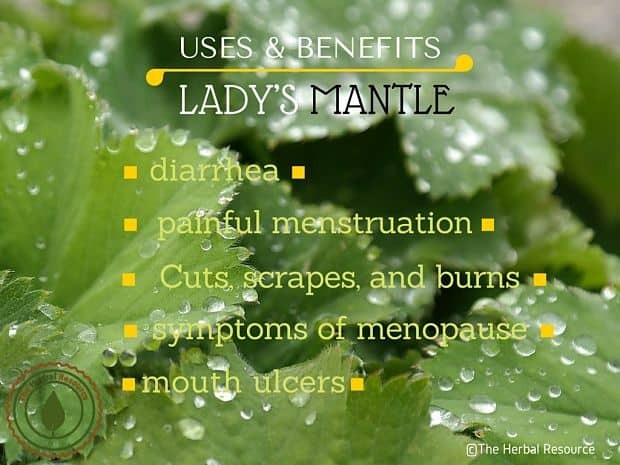 Lady’s mantle has been used to reduce pain associated with menstruation. The herb works astringent on the uterus and may be beneficial for heavy or prolonged menstrual bleeding or uterine bleeding between normal menstrual periods. 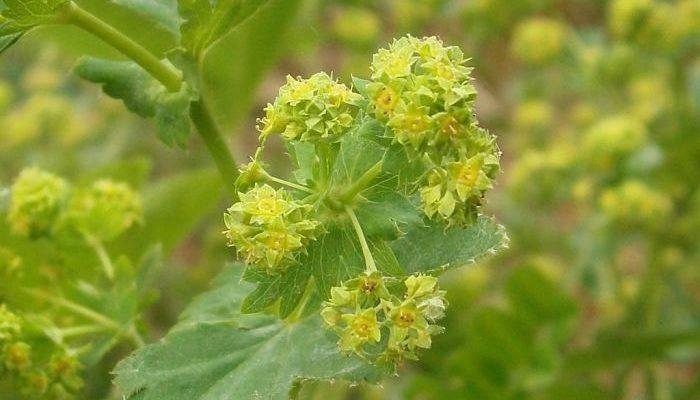 In one of the few scientific studies that have been done so far on lady’s mantle health properties, it was shown to reduced both bleeding and duration of menstruation in teenage girls who were suffering from irregular and heavy menstrual bleeding. When lady’s mantle extract was used orally, there was a detectable change after three to five days, and to have a preventive effect when taken 10 to 15 days before menstruation. Used topically as an herbal douche, it can be used as a soothing treatment for various female gynecological disorders, such as vaginal inflammation and discharge. 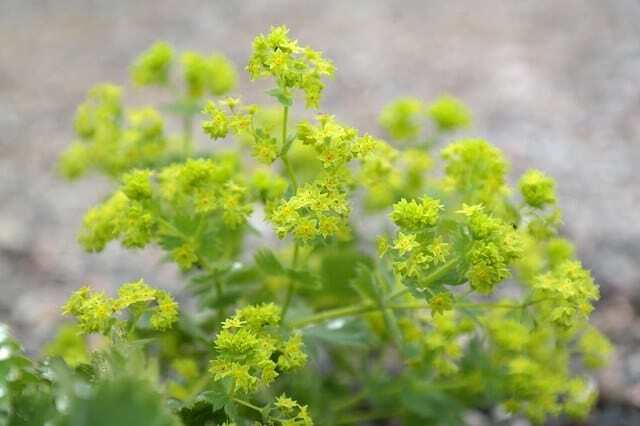 Lady’s mantle is considered a good remedy for wounds, cuts, and scrapes because of its high tannin content. The herb may be helpful in numb the pain and speed up the healing process. To treat minor skin injuries (cuts, scrapes, bruises), a compress can be soaked with fresh lady’s mantle tea or extract and applied to the damaged surface area. For slow-healing wounds, the crushed leaves can be applied directly on the wound or alternatively washed with a strong tea made from the herb. The herb seems also to work well when used as an ingredient in skin creams for rashes, eczema, acne and insect bites. Creams that include lady’s mantle may also be beneficial in softening dry and rough skin. As an herbal gargle, it can be used as a remedy for bleeding gums, mouth ulcers (canker sores) and sore throat. The herb’s astringent effect may be useful in treating bowel disorders such as bloody stools and diarrhea. Lady’mantel can also be used as a dye plant to give light yellow color. The leaves can be eaten on their own or used as an addition to salads. The leaves have a rather bitter taste caused by the high tannin content of the herb. As a herbal tea: Add two teaspoon of the dried herb in 2-3 dl of boiling water and let it pull for 10-15 minutes. Three cups a day is often recommended if it is intended as an herbal medicine. To make a stronger tea the herb can be boiled for few minutes in order to release as much of the tannins as possible. As a tincture: The usual recommended dose is 1-2 ml three times a day. For commercially made tinctures the manufacturer’s instructions should always be followed. Prolonged use of any herbs containing tannins should be avoided as there are indications that they may increase the risk of cancer. Although it has never been proven that lady’mantle could cause a miscarriage, it is recommended that pregnant women avoid using it, at least during the early stages of the pregnancy and then only under the guidance of a professional health care provider or a certified herbalist. Culpeper, Nich: Culpeper’s Complete Herbal. Hertfordshire, Wordsworth 1995.